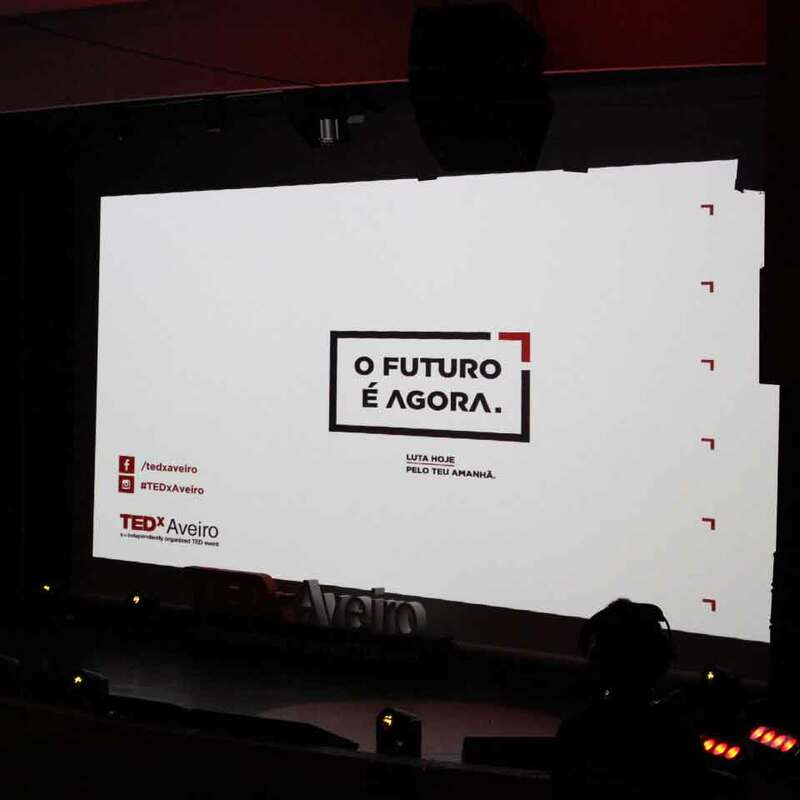 PARTTEAM & OEMKIOSKS is an official partner - Silver Sponsor - of TEDxAveiro, an event held locally by Aveirenses, but which has been affirmed at national level as a reference event that promotes the creativity, innovation and entrepreneurship of the Portuguese. 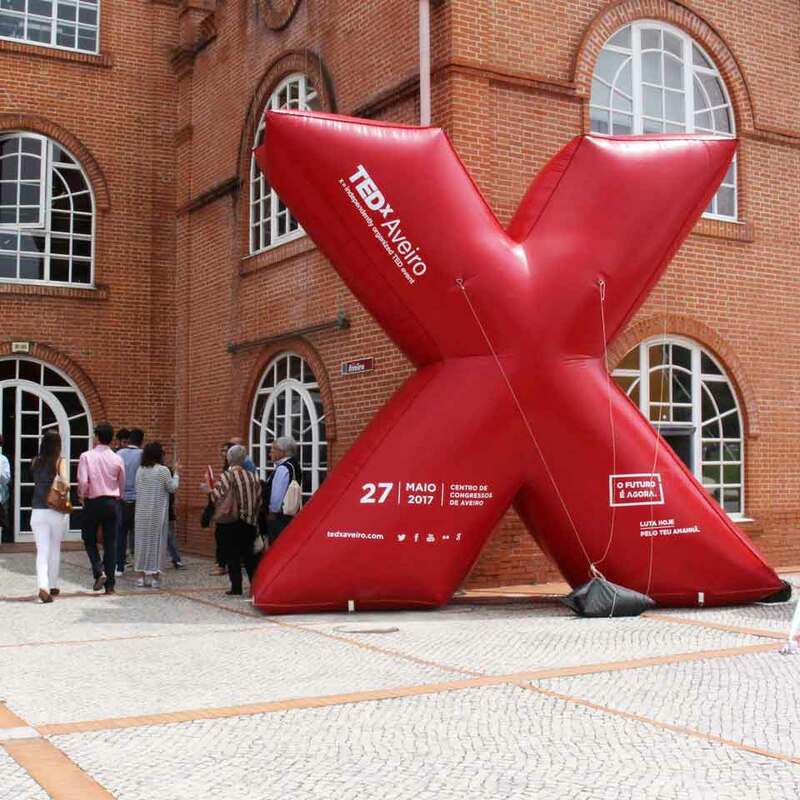 TEDxAveiro 2017 was held on 27 May at the Aveiro Congress Center, an ecosystem of idea sharing aimed at celebrating the future, with Motto "The Future is now.". 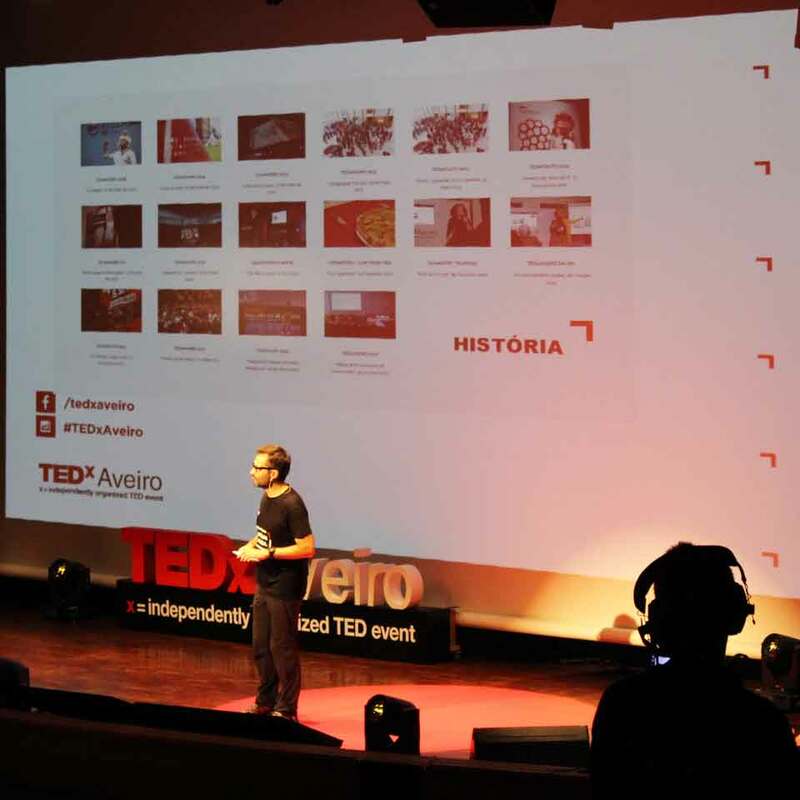 An event that had 13 speakers and 3 Performances that took place between 2 p.m to 8 p.m. 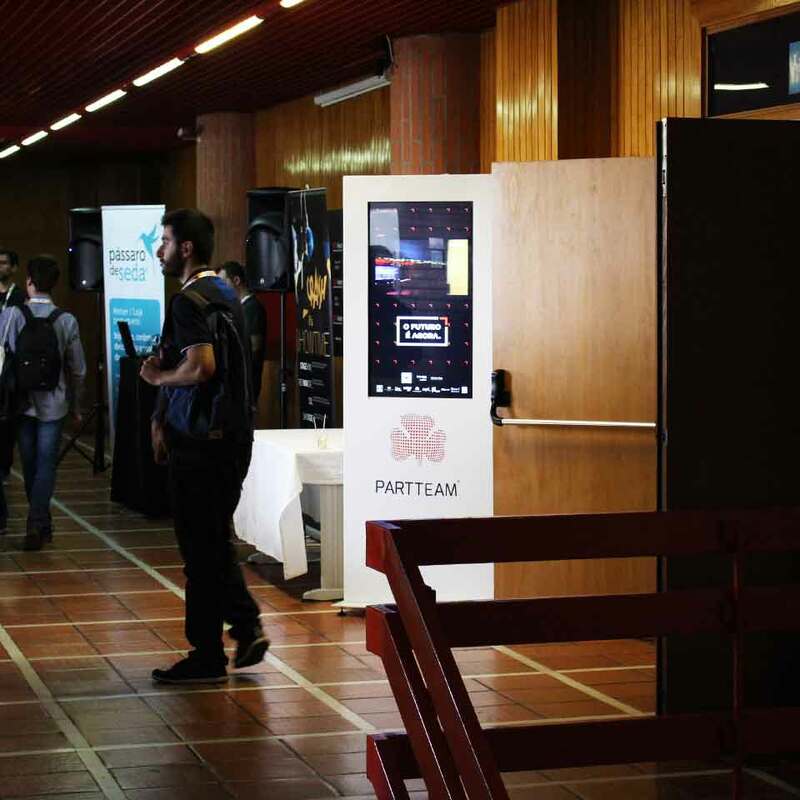 The digital billboard NOMYU INLITE installed on the outside of the auditorium, transmitted in real time what was happening inside the auditorium and some interviews with participants and speaker . 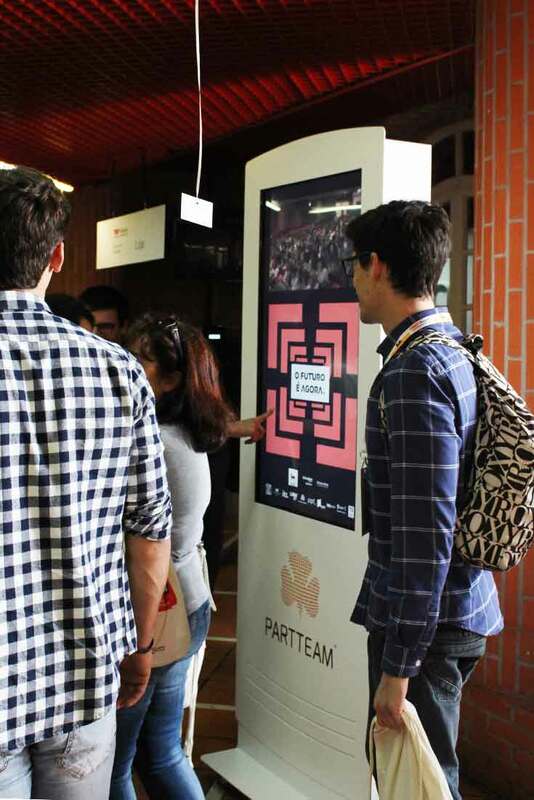 In addition to making the event more dynamic and interactive, participants could follow the event, even from the outside. 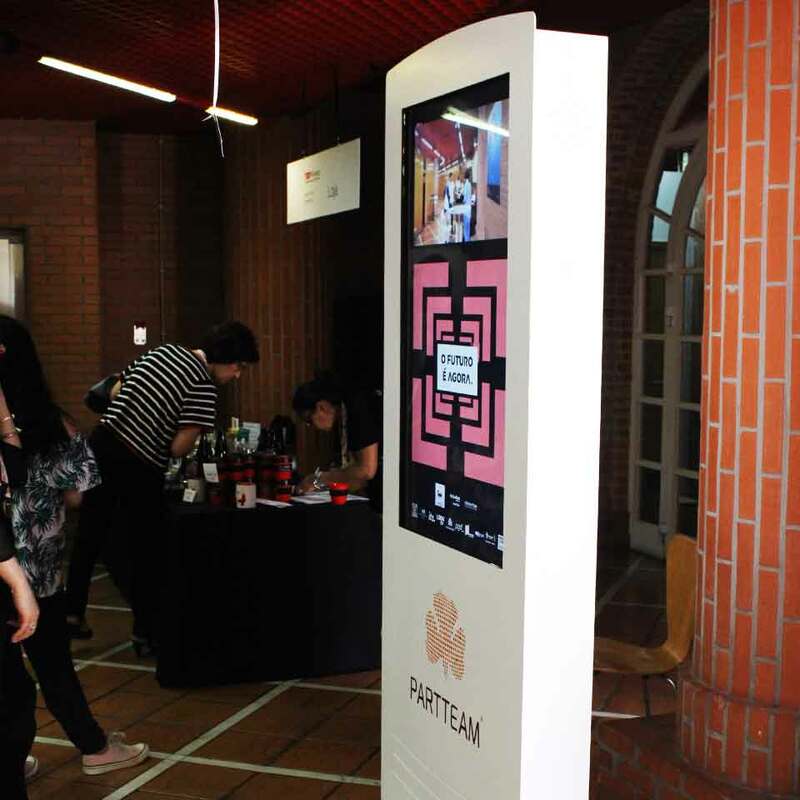 A relaxed event that has boosted creative ability and inspired the participants who attended it, on a journey between knowledge and wanting to do more. 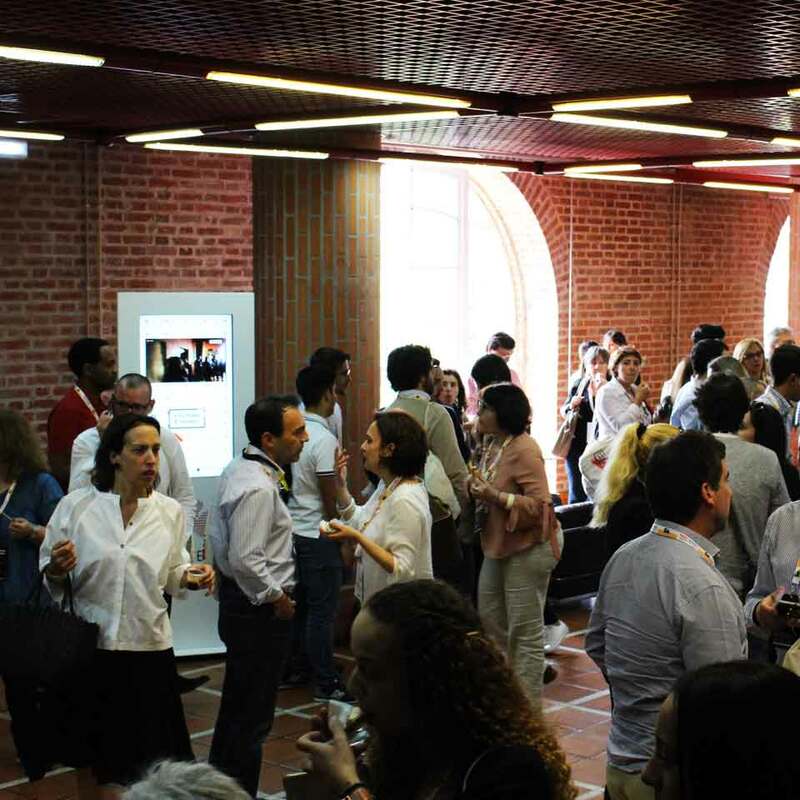 Having a good network of relationships and contacts is essential for any entrepreneur. 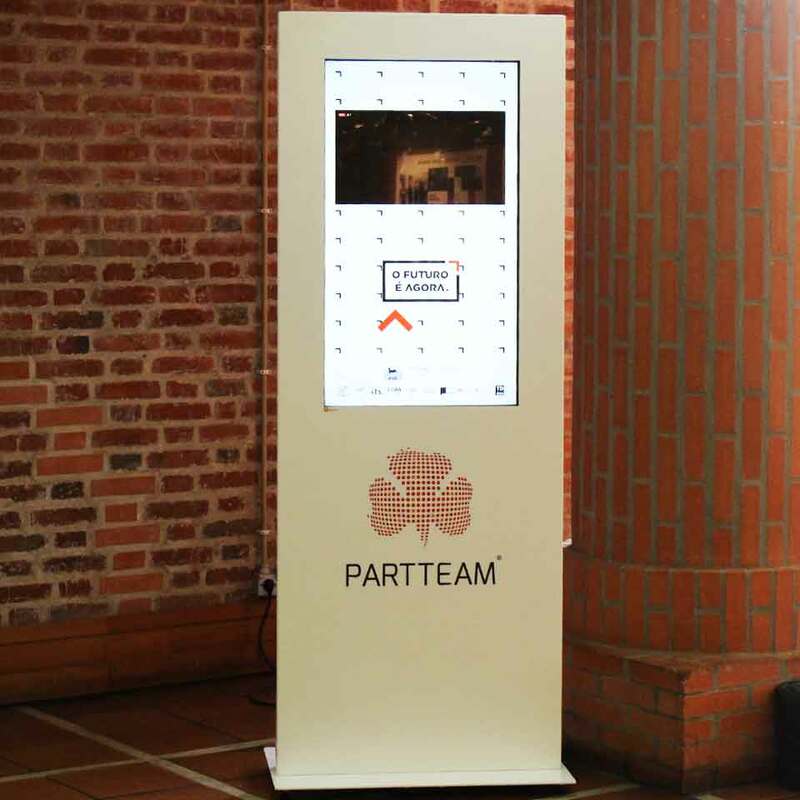 It is with great pride and enthusiasm that PARTTEAM & OEMKIOSKS continues to collaborate with this type of initiatives and projects, which contribute to the conviviality and networking between people and companies. 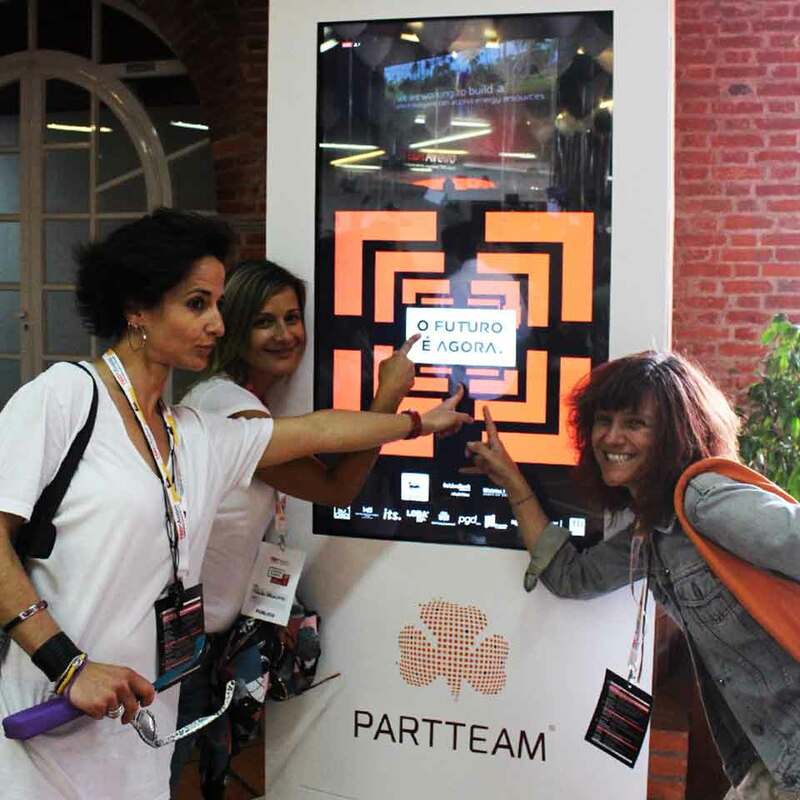 We believe in strategies that bring the citizen closer to digital technologies, thus fostering the sense of sharing to the organization. 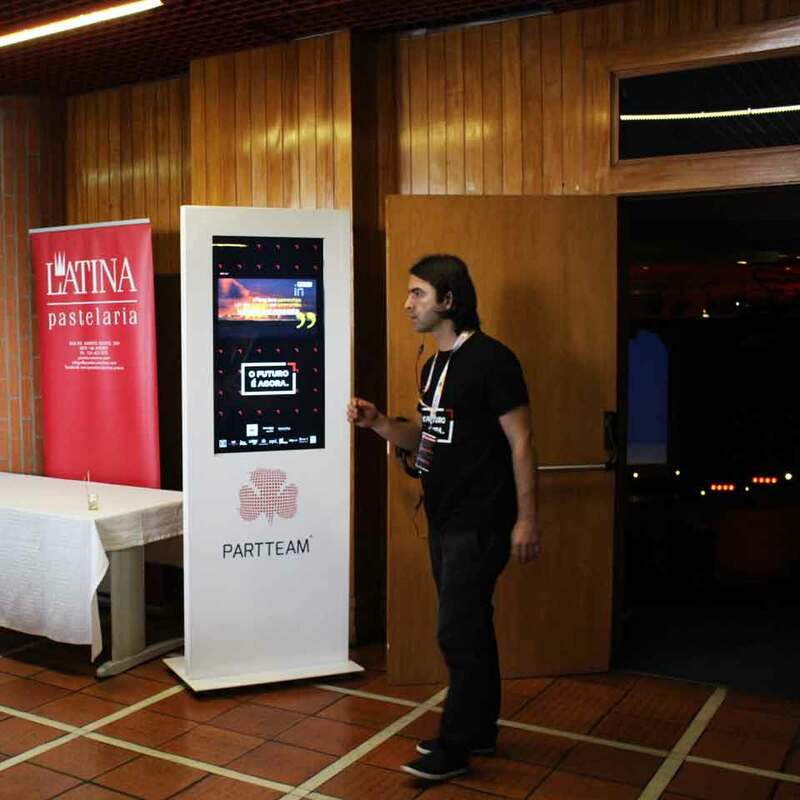 Therefore, it is very important for PARTTEAM & OEMKIOSKS to participate and be a partner of events with this entrepreneurial and professional character!